The mission of the Alaska Correctional Officers Association is to promote and enhance the Correctional Officer’s profession, advocate for safe terms and conditions of employment, and to bargain for fair and equitable wages and benefits. Established in 2004, the Alaska Correctional Officers Association (ACOA) is an independent labor organization representing Alaska Correctional Officers state-wide. ACOA’s primary duty is to ensure that each Officer is able to return safely to his or her family at the end of each shift. Correctional Officers work behind the scenes to protect the public 24/7. 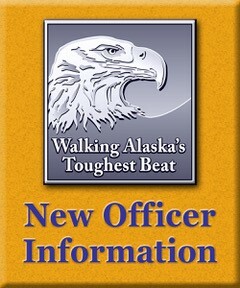 Correctional Officers truly ‘Walk Alaska’s Toughest Beat!’. Keep us informed of any status or mailing address changes.